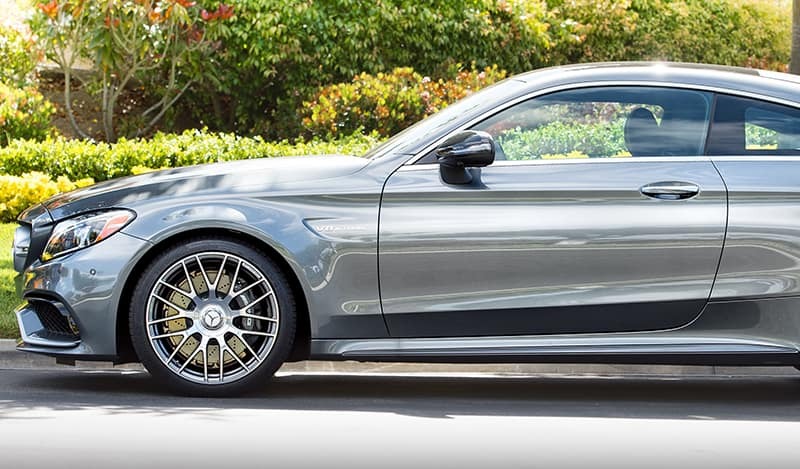 At Fletcher Jones Motorcars, we use only genuine Mercedes-Benz parts during servicing. High-performance vehicles require the finest parts available—and that’s what you’ll find here. Of course, we also understand that parts replacement is sometimes expensive, so we offer Costa Mesa and Huntington Beach drivers plenty of great opportunities to save on genuine filters, AMG® parts, and more. Our parts specials change regularly, so be sure to check back! The ideal companion for sessions on the green. Save 20% on all Mercedes-Benz Golf Bags. Must present offer at time of purchase for offer to apply. Valid at Fletcher Jones Motorcars. Applies to in-stock items only. Cannot be combined with any other offer or applied to past purchases. Does not include applicable taxes. Limit one original offer per person (reproduced and multiple prints not accepted). Other restrictions may apply. Void where prohibited. See Dealer for details. The perfect time to grab those Mercedes-Benz items you’ve wanted! Save 15% on all items in our Boutique. Messy Trunk? Keep everything in order with your very own Mercedes-Benz Trunk Organizer. Add some flare to your key ring with our collection of Key Chains. Save 20% on all Mercedes-Benz Key Chains. Keep dry during this rainy season in style. Save 20% on all Mercedes-Benz Umbrellas available in-stock. This UV-resistant three-layer cover helps protect the finish of your Mercedes-Benz from the elements. Made from breathable Noah® fabric, it combines an excellent fit with durable construction. OEM or genuine parts are often more expensive than aftermarket—but the saying “you get what you pay for” rings especially true. Especially if you drive a Mercedes-Benz, settling for aftermarket could cause greater problems down the road. Compared to aftermarket, genuine and OEM parts perform better for longer because they’re built to fit your Mercedes-Benz exactly. Consequently, they’re more durable, which helps ensure you get the most for your money. Buy Mercedes-Benz parts online, or contact our parts center directly to learn more about our current specials!